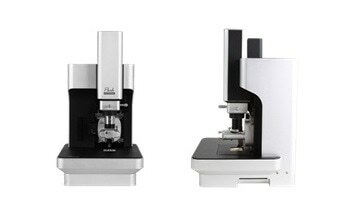 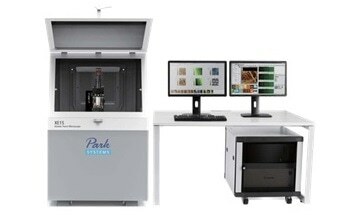 The XE-Bio is an innovative yet user-friendly Atomic Force Microscope designed specifically for biomedical and other advanced life science research. 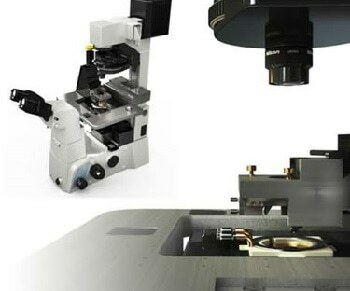 The modular design of the XE-Bio provides the user with a wide array of imaging modes including the revolutionary Scanning Ion Conductance Microscopy (SICM) module. 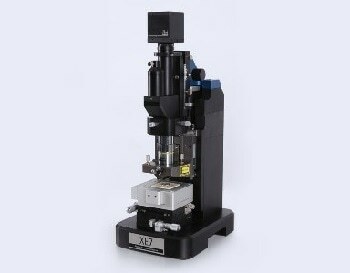 The SICM module is specifically designed for non-contact in-liquid imaging, which makes XE-Bio ideal for imaging biological samples in dynamic conditions such as living cells. 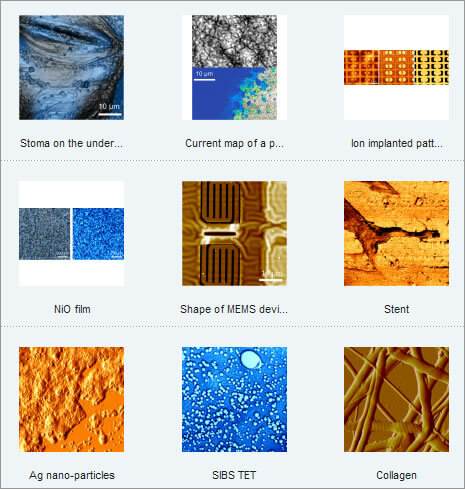 AFM, SICM, and optical microscopy can easily be adapted to a host of qualitative and quantitative imaging applications including, but not limited to, cell biology, diagnostic medical science, drug delivery testing and pathology. 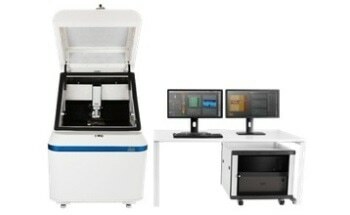 The user-friendly structure and design of XE-Bio empowers the researcher to easily build customized experimental set-up.